What better way to serve your wine and cheese than on part of the wine barrel itself? 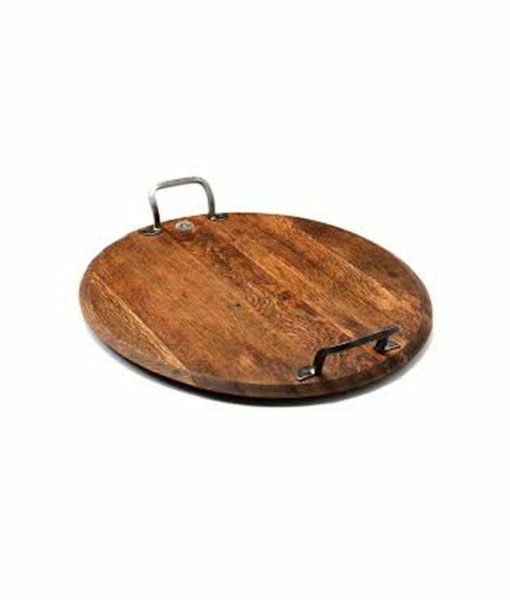 These gorgeous serving platters are repurposed barrels as craftsmen breathe a second life into the discarded oak barrels from French wineries. Many of the barrels are more than 30 years old and are waxed copious layers of beeswax so they are food safe.